The Art Deco movement emerged in the early 1920s and lasted until the outbreak of WWII in 1939. This period of time is referred to as the "breath of fresh air taken between the smoke of World War I and World War II and The Great Depression." (InvitingHome.com, 2008). It is marked by the women's liberation movement, a prosperous economy, and key improvements in technology, all of which led to the development of a whole new way of life - a life of progressive modernity, luxury and leisure. 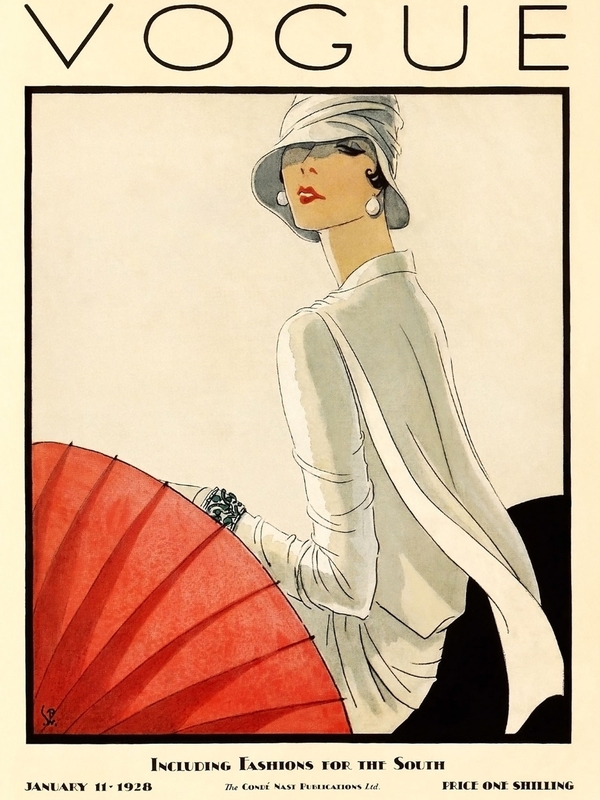 And these are the key themes that represent the three classic fashion styles which are the embodiment of Deco fashion. The women's liberation movement was making significant progress in the early 20th Century. The 1920s and 1930s saw many countries grant women the right to vote - including the USA, England, South Africa, Italy, Spain, Brazil, The Philippines, among many others. During WWI, women across the globe went to work for the first time to fill the employment void created when men went off to war. 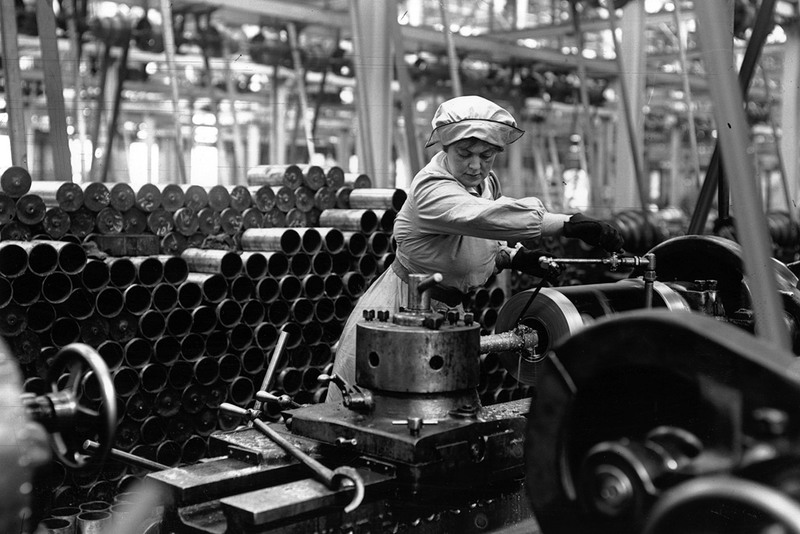 Many continued to work after the war and began to demand equal pay for equal work. This new sense of freedom and liberation created a radical shift in the lives of women everywhere. Attitudes were changing and the progressive, modern women of the 1920s started rebelling against tradition. They no longer wanted to be associated with the prudish, Victorian values and did everything possible to radically distance themselves from the traditional, feminine image. Flappers livin' it up, Art Deco Style! Women started wearing their hair and skirts short, got their drivers' licences (so that they no longer had to rely on a man to take them shopping or visit their friends. Gasp!) They started smoking, drinking, kissing and petting (oh my!) in public, wearing heavy makeup and dancing the Charleston at the hottest jazz clubs of the day. These young women came to be known as Flappers, "in reference to a young bird flapping its wings while learning to fly" (Wikipedia.com). Just like a bird flapped its wings to fly the coop, the 1920's women also flapped their wings, symbolically speaking, to escape convention and oppressive tradition. Website recommendations: Take a look at Carol's needlework site to see some beautiful examples of Art Deco fashions recreated in blackwork. And check out Jesse's site to see examples of classic 1920s men's suits. 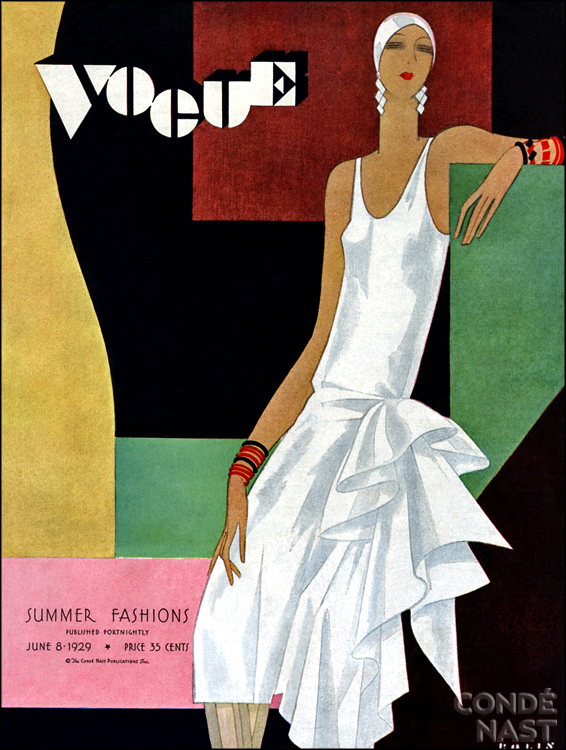 Read PART 2 and PART 3 of the Art Deco Fashion History Series.